Genesis Live Catalogue By Variety Gem: Wildly romantic, hopelessly beautiful, and an exceptional valued, Genesis Bridal captures the profound emotion and beauty of the engagements and weddings. Diamonds in the Genesis line are quality stones, which are expertly placed to showcase the diamonds from any angle in often-unexpected ways. 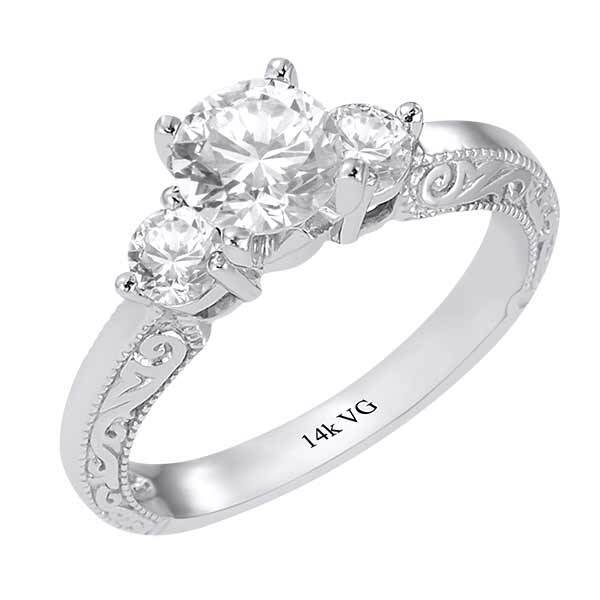 Genesis Bridal is a collection of elegant jewelry in 14k white gold, 14k yellow gold, 18k white gold, 18k yellow gold, T/T, platinum. Made in USA by Variety Gem. 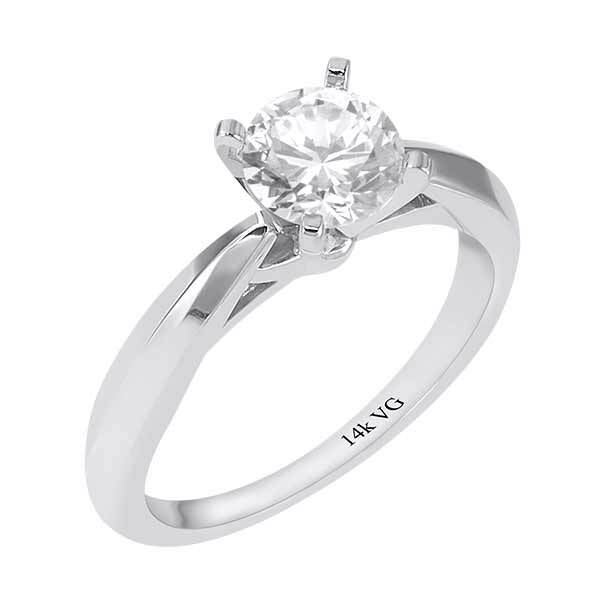 Solitaire Engagement Ring, a collection of elegant 14K white gold and Diamonds. 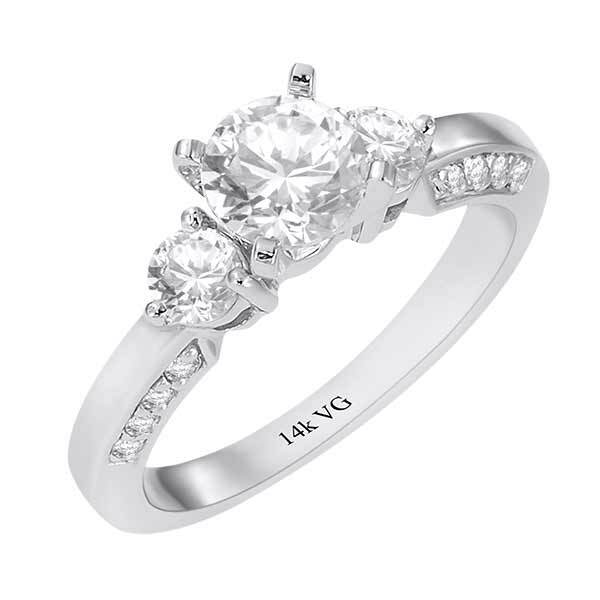 Certified quality Wedding Bands in classic and modern styles. 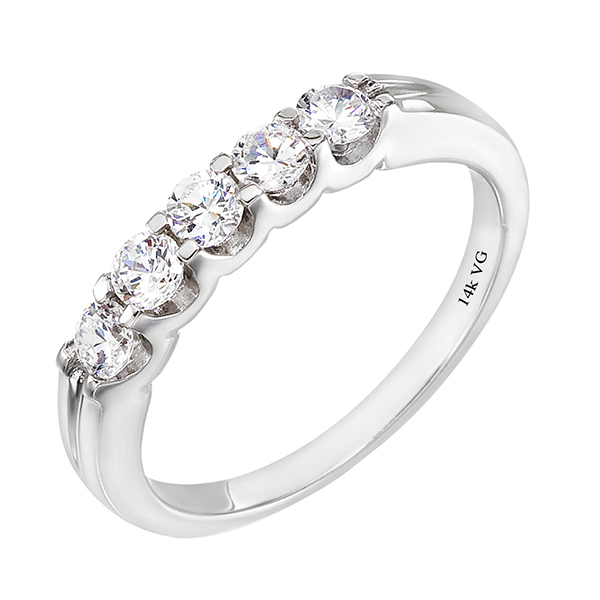 Beautiful eternity band with channel, Bezel or prong set diamonds. 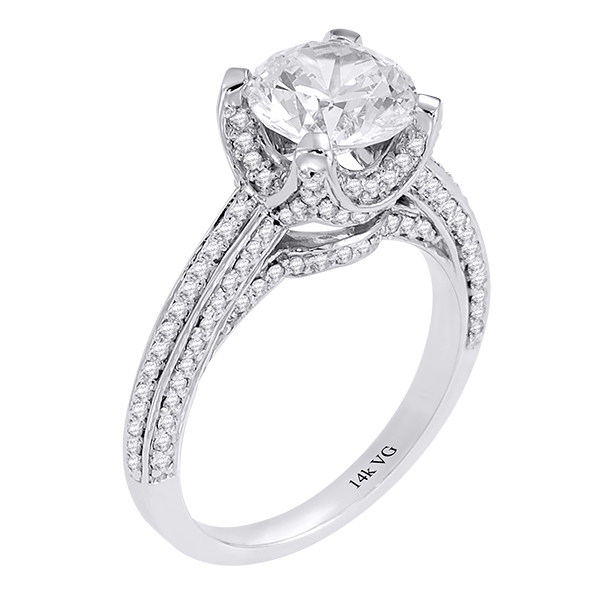 Finely made engagement ring with its perfectly compatible weding band cocooned inside. Excellent quality of Men’s Wedding Rings decorated in any metal to enhance the beauty of the wearer.